Bosnia-Herzegovina Live Scoring and Latest Results - Bosnia And Herzegovina Football Scores from 2020 on Scorenga.co.uk. 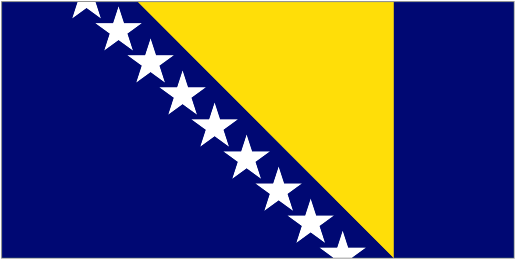 Bosnia-Herzegovina latest results, scores, fixtures, squad and news are available 24/7 on Scorenga.co.uk. We provide the latest information on your favorite soccer team from Bosnia And Herzegovina, including its result and real-time stats from today’s match. Get the Bosnia-Herzegovina football club’s live score today – simply enter our website and stay tuned. Scorenga.co.uk offers the most comprehensive live scores service for Bosnia-Herzegovina’s dedicated fans.